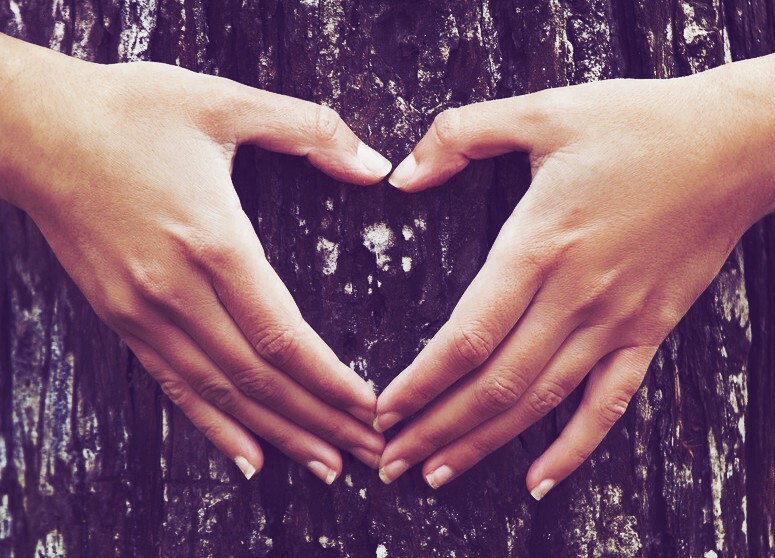 I haven’t done a Love List in ages and I quickly realised the year was slipping by very fast! There are so many awesome things and some exciting news that I want to share with you. Check out what my made my latest Love List! I have been using Amazing Oils magnesium products for years! I absolutely love how well they work and of course I love supporting a family-owned Aussie business. 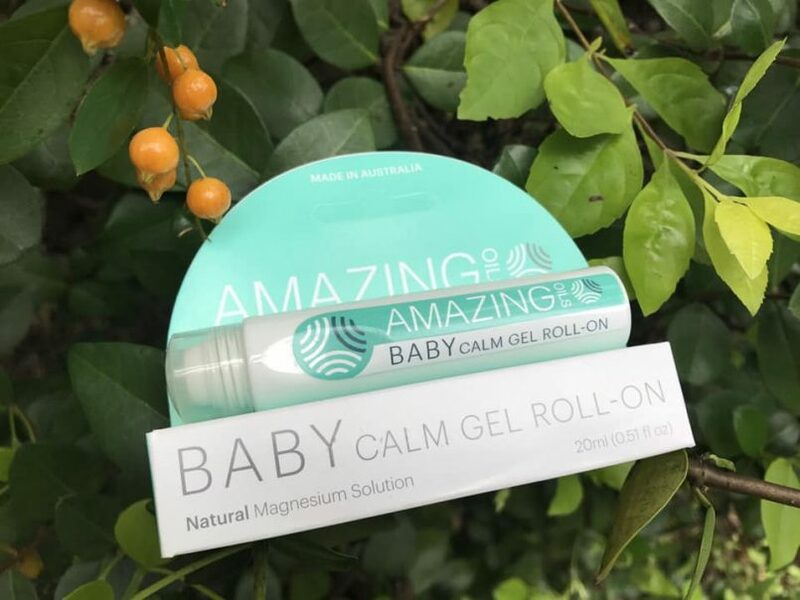 Amazing Oils has just released a roll-on magnesium gel specifically for babies and small kids. Magnesium Chloride can help kids with sleep, irritability, restlessness and growing pains. The roll-on makes it easy to apply and gently massage into their feet and lower legs before bed-time. You could also keep it in your handbag for when you are out and about too! Check out the Baby Calm Gel here. I have had my Waters Co Water Filter for over five years now and I absolutely love it! I am so excited to share that I have just teamed up with this amazing Aussie company as an ambassador. 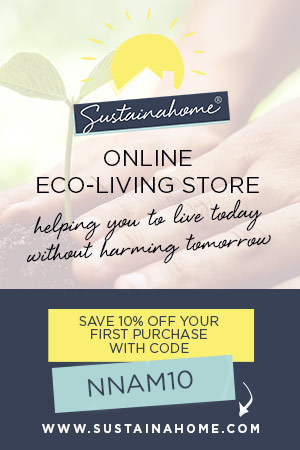 I will be talking more about Waters Co in coming articles, but I wanted to let you know the news and give you the heads up about a great sale they are having. You can save up to $100 on a water filter right now! 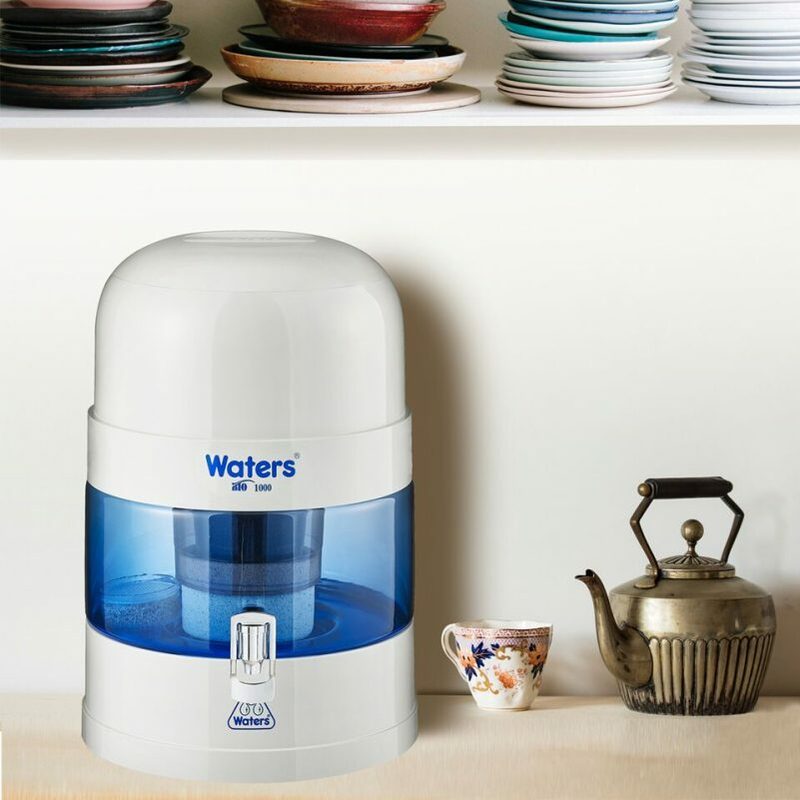 Get Waters Co Water Filters here. This gorgeous new book from Amanda Rootsey is a beautiful resource for teenage girls. 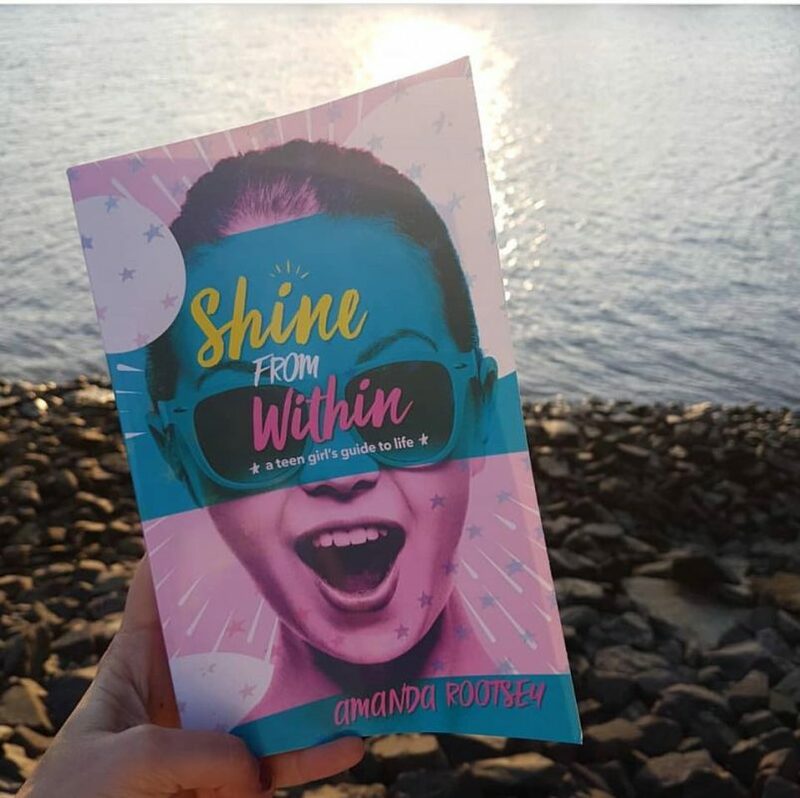 Amanda runs Shine from Within workshops on the Sunshine Coast in Queensland and has put all of her brilliant advice into a book! Shine From Within helps girls navigate their teen years with a positive, fresh take on self-image and overall wellbeing. Amanda’s relatable and down to earth approach in this book will appeal to teen girls looking for some gentle ‘big sister’ guidance. Get Shine from Within here. I had every intention of taking some beautiful photos of these bars, but the teenagers demolished the lot before I had a chance. Two thumbs up from everyone here! Nutra Organics whole food bars are one of the very few packaged snacks I am happy to give to my family to eat. The ingredients are brilliant and they are only $2.65 a bar! 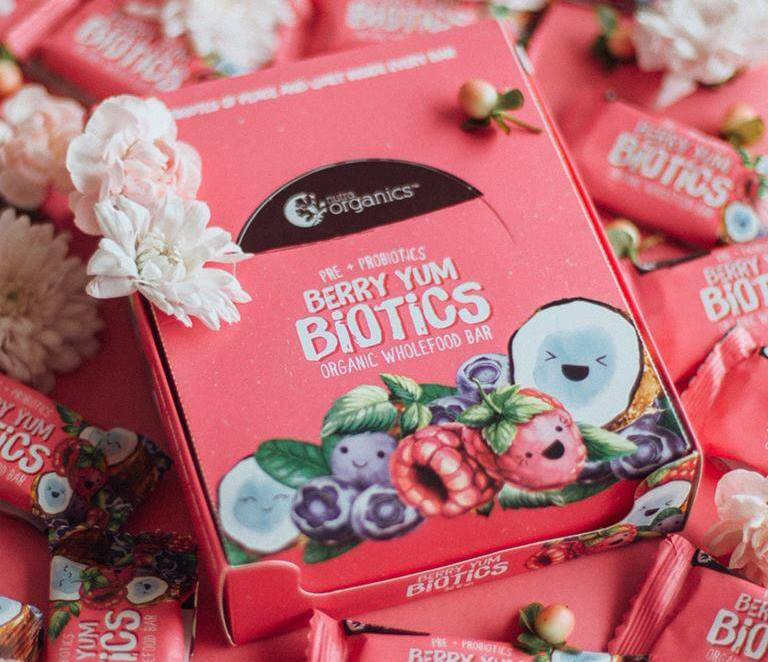 With real raspberries and blueberries for flavour, they are certified organic, all natural, vegan, dairy-free, gluten-free and they taste soooo good! Keep in mind that they are still a treat food but one that has better quality ingredients packed with vitamins, minerals and probiotics. Get Berry Yum Biotics Bars here. Finally! Band-aids that are not plastic! 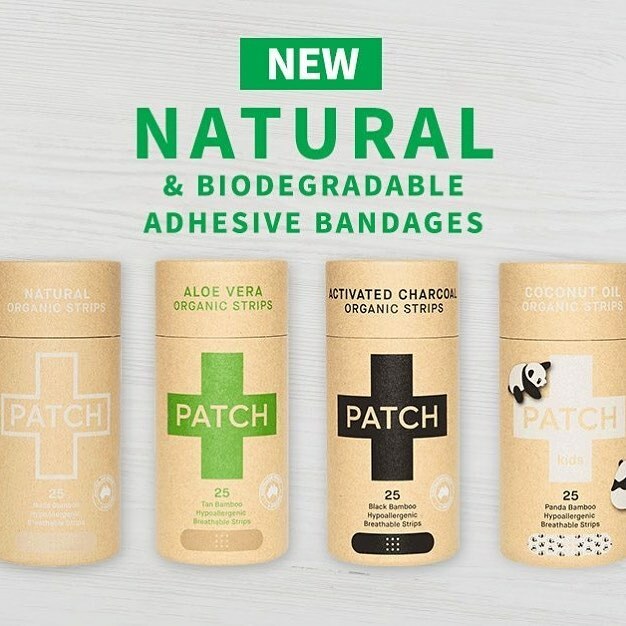 Aussie-owned company, Patch, has made these awesome hypoallergenic, biodegradable organic strips. And packaged in a plastic-free, re-usable cardboard tube. Genius. Made with 100% organic bamboo fibre, they come in plain or enriched with wound-healing aloe vera, coconut oil or activated charcoal. These bandages are completely natural and safe unlike regular band-aids which have toxins that can irritate the skin. 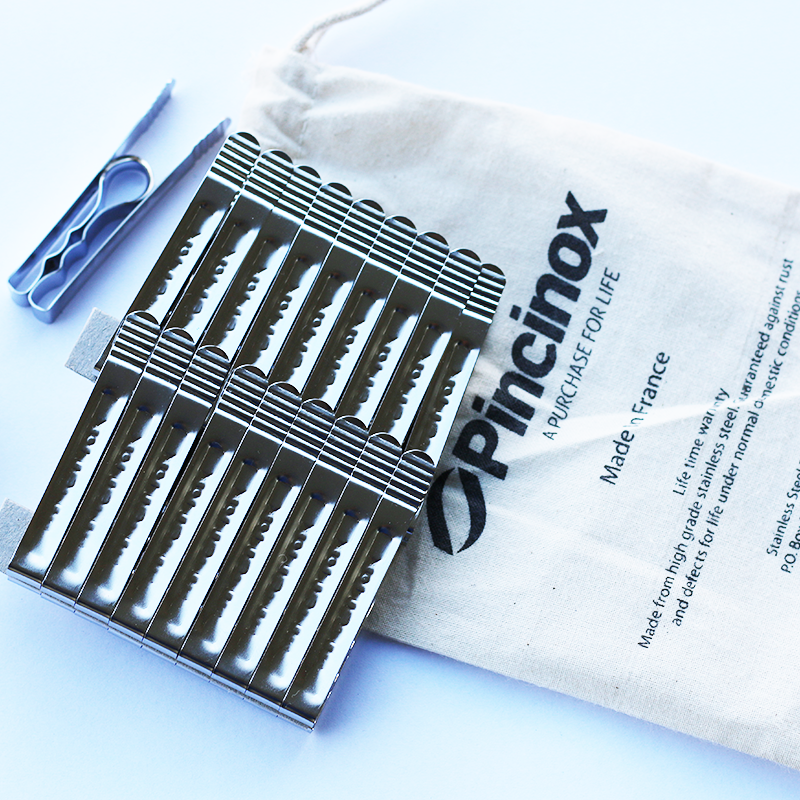 These stainless steel pegs have a lifetime warranty! In an age when everything is disposable, it’s nice to see more ‘purchase for life’ products becoming available. Guaranteed to never rust, break or lose their spring, they are made from high quality stainless steel in a clever one piece design. I love that they eliminate the waste that comes from plastic pegs that perish and disintegrate. I am sure you have already heard of the brilliant work that my friends Bel and Israel Smith at The Root Cause are doing around Australia with The Mad Food Science Program. The big news is that they now have 12 certified instructors around Australia to deliver the program to even more kids. They have had huge success with getting kids to eat more fruit and vegetables through their ground-breaking, interactive school incursions featuring fun science experiments. 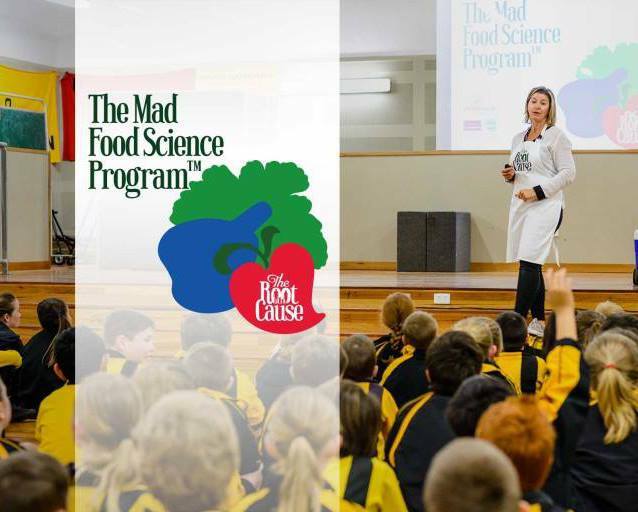 If your school hasn’t experienced the Mad Food Science Program yet, enquire about how you can make it happen. I am 100% behind these guys – they are really make a difference to our kids’ health and I could not be prouder!! Find out how to get the Mad Food Science Program in your school here. You might like to check some of my other Love Lists here.